Canvas Specialties has been servicing the industrial sector for almost 50 years, from the mom and pop companies to some of the largest companies in the United States, with specialty industrial canvas products. Canvas Specialties has the trained personnel and equipment needed to handle materials such as Canvas, Duck and netting. Although we may not have mentioned your exact industry or particular needs by name, we may be the perfect fit for your industrial requirements. 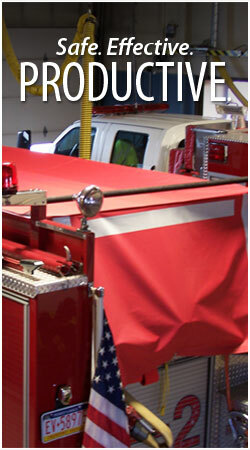 Contact us with questions about our specialty industrial canvas products and capabilities.